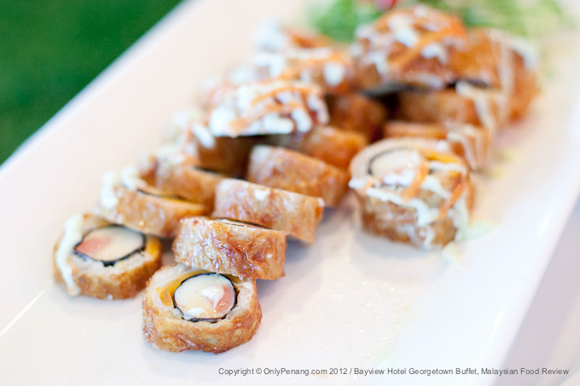 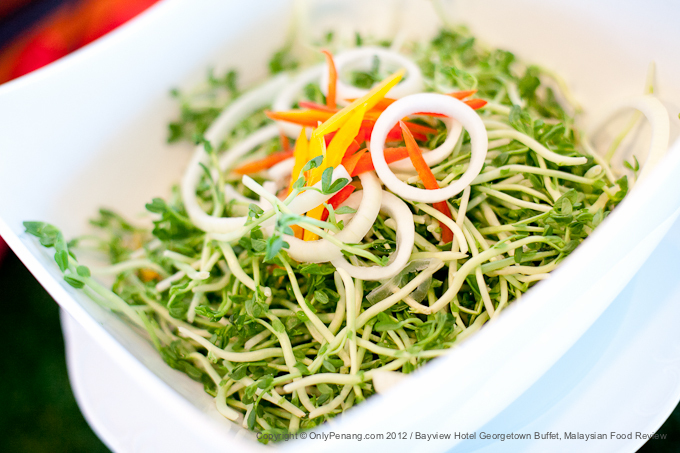 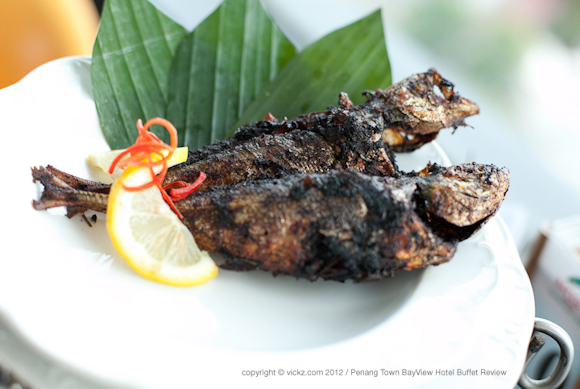 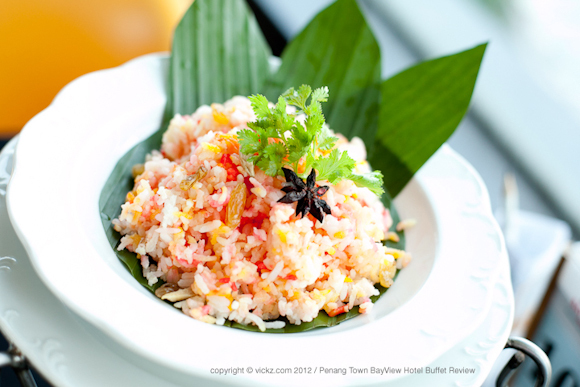 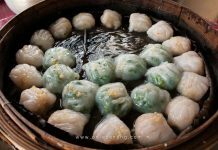 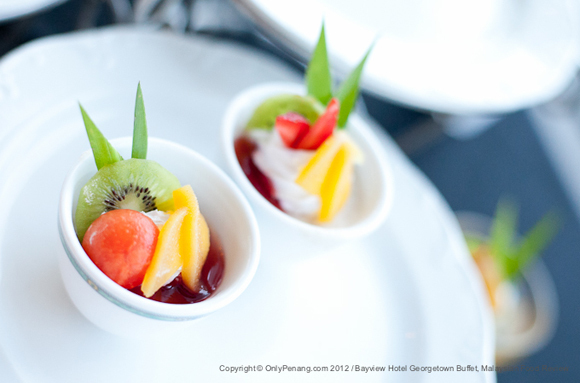 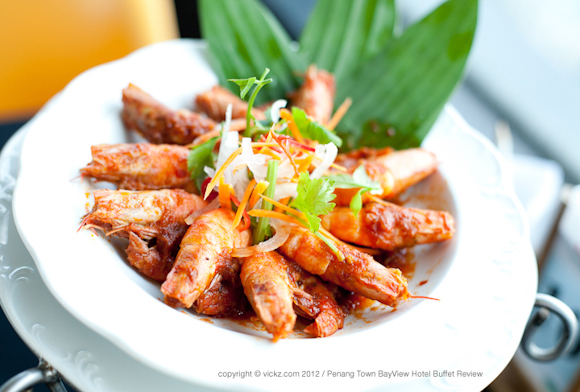 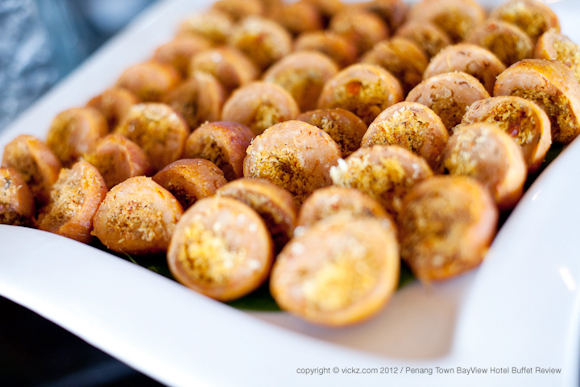 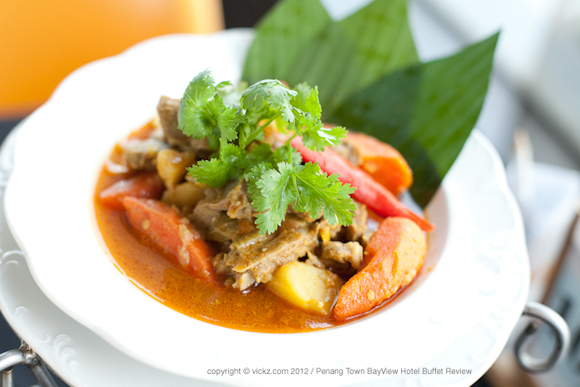 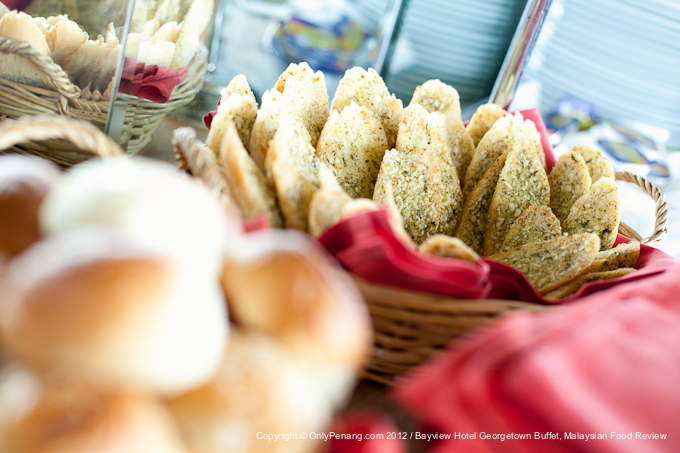 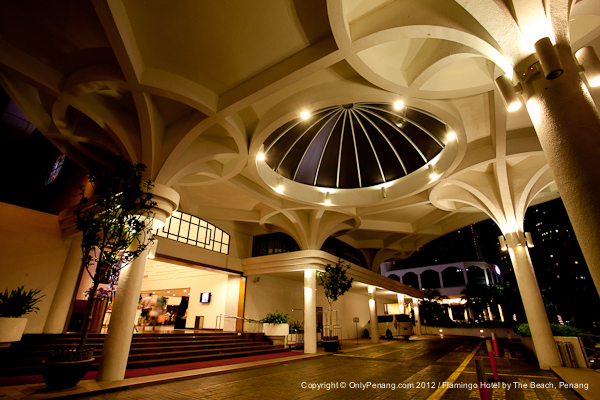 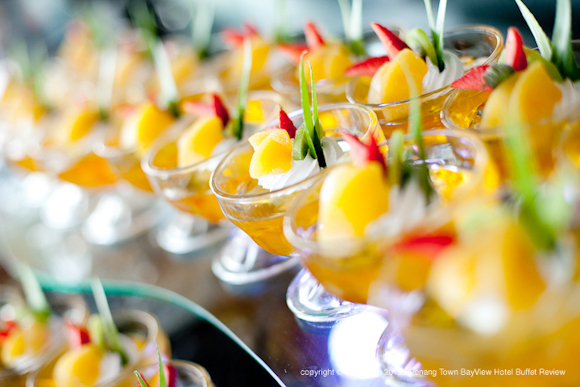 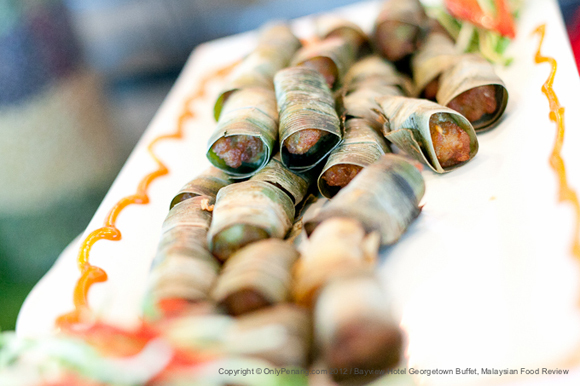 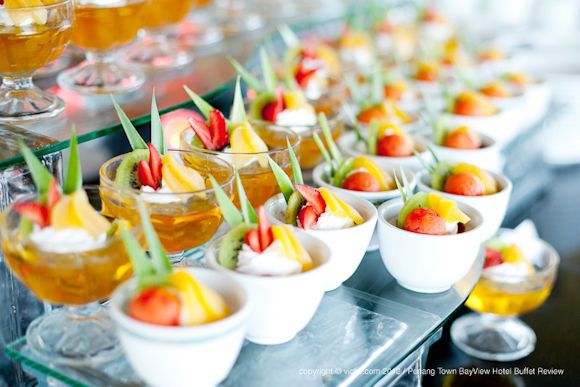 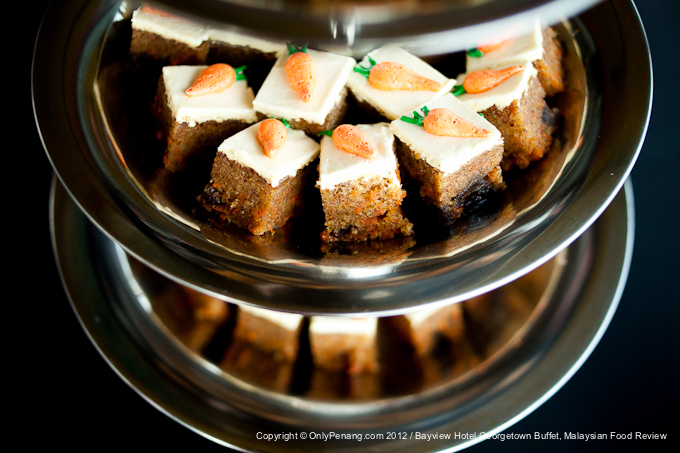 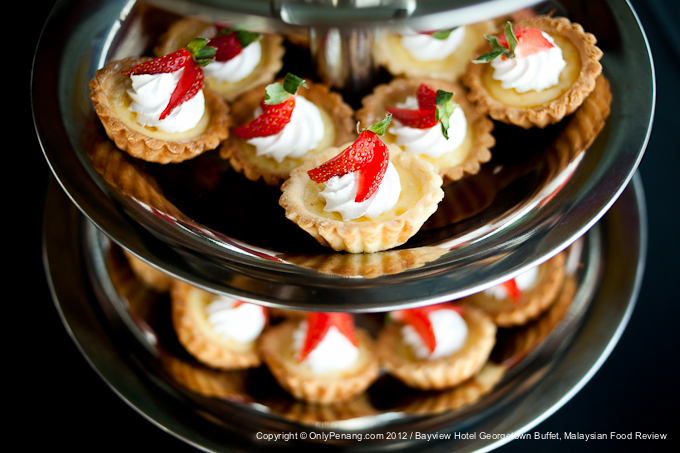 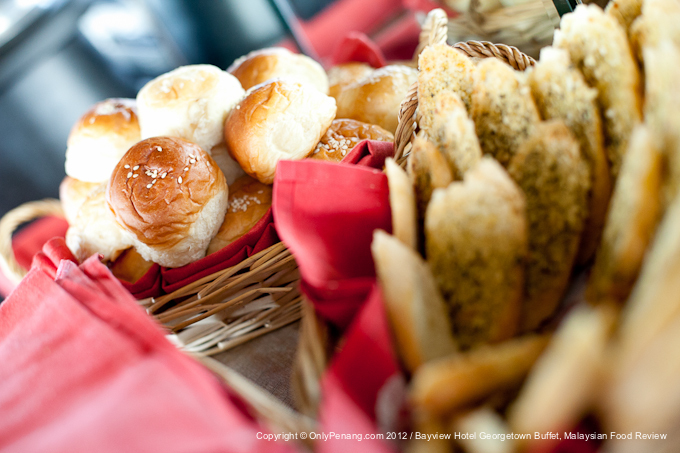 We have been invited to review Bayview Hotel Georgetown Buffet, Malaysia Food, Theme of the day. 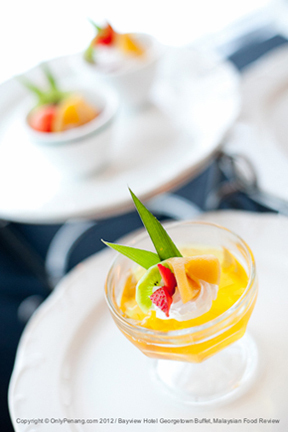 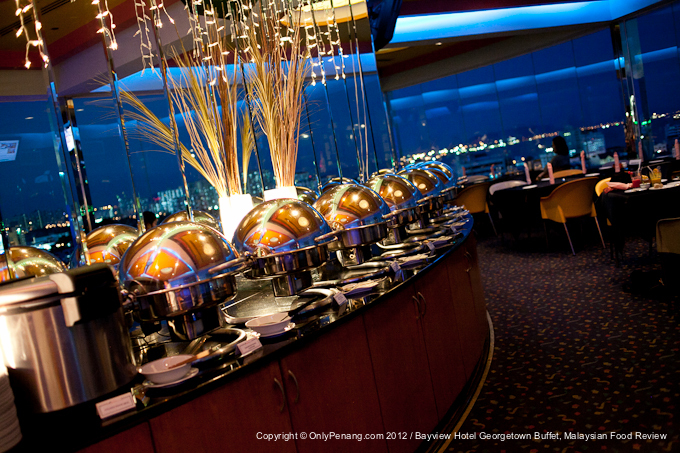 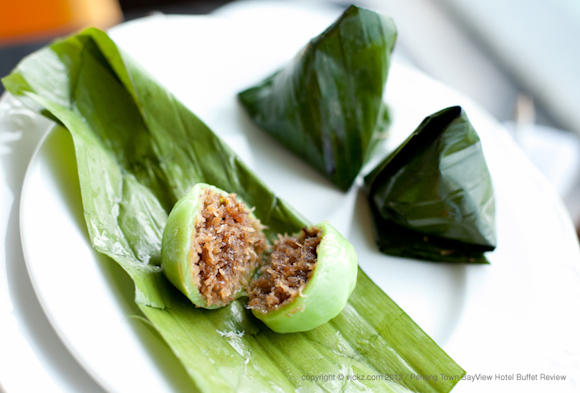 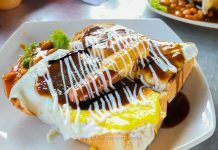 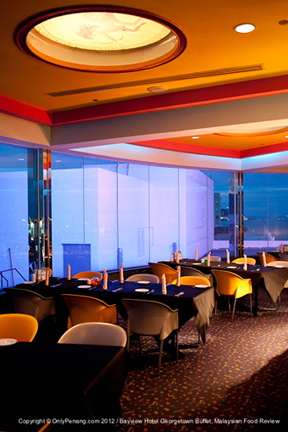 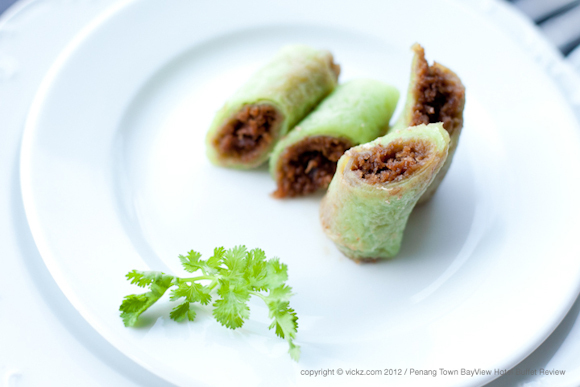 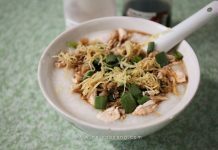 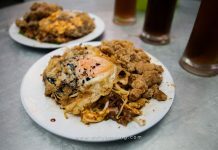 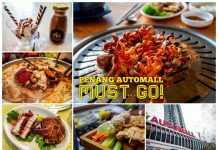 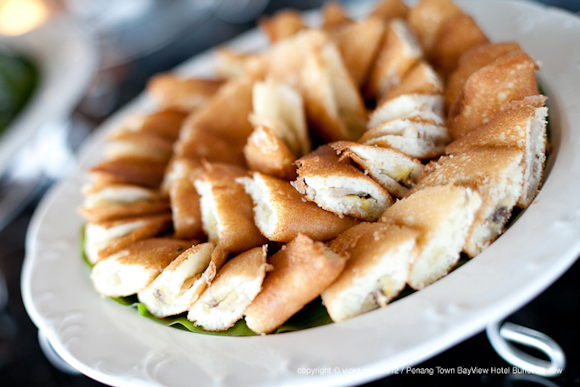 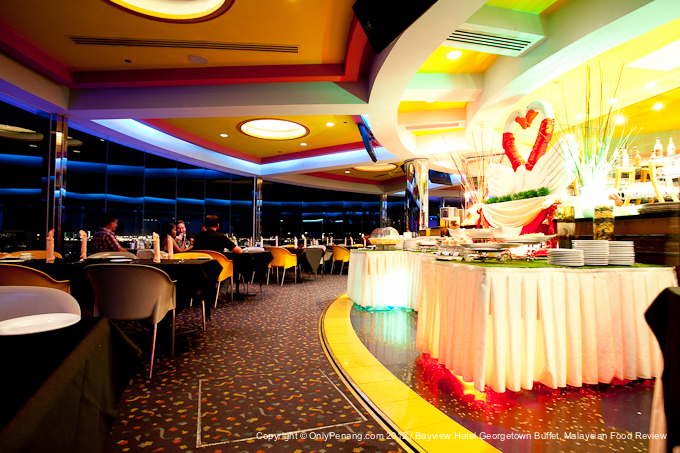 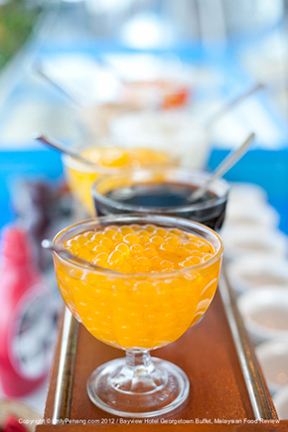 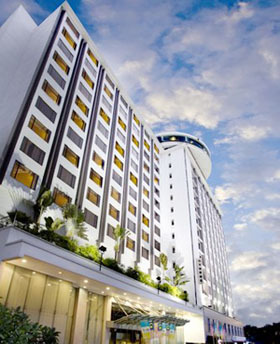 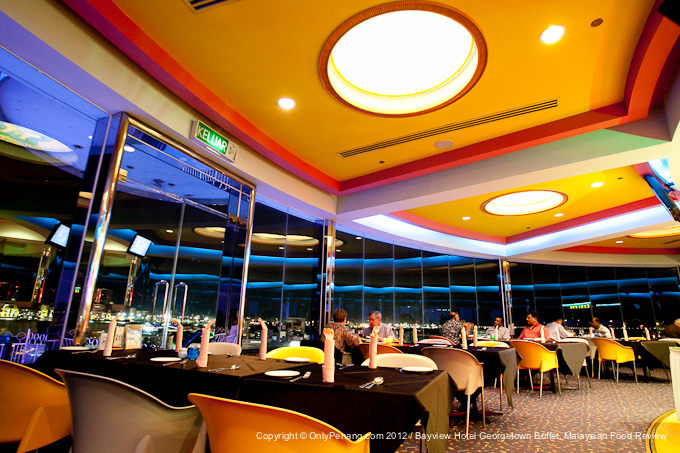 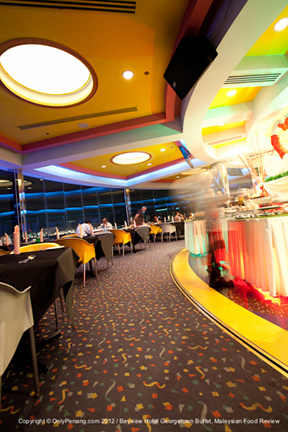 The Revolving restaurant offers diners a 360-degree view of Penang island, nice view + nice food! 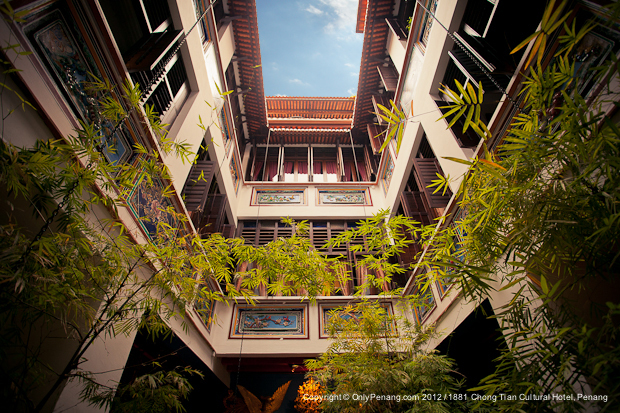 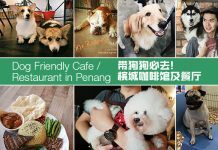 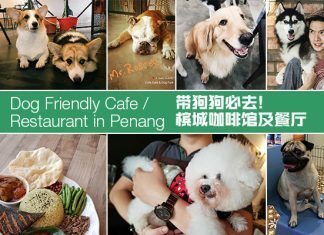 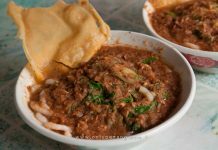 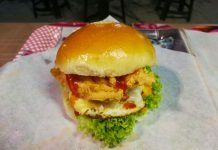 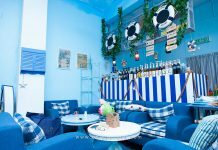 25-A Farquhar Street, 10200 Penang, Malaysia.